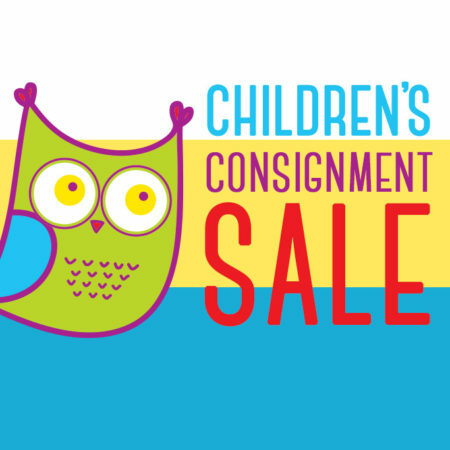 The Children’s Morning Out Preschool Program at West Grove UMC is happy to invite the entire community to their Annual Spring Children’s Clothing, Toy and Equipment Consignment Sale. We have many consignors and lots of items to choose from. This is a great chance to buy quality used children’s items that you need at good prices! Included in the sale is a large selection of Spring and Summer children’s clothes, shoes, coats, toys, books, baby items and equipment. Shopping hours are on Friday, March 15th from 9:00 am – 4:00 p.m. and Saturday, March 16th from 9:00 a.m. -12:00 p.m. Come on Friday for the best selection! On Saturdaymany items will be half price! All proceeds from the sale benefit the early childhood and scholarship programs of West Grove United Methodist Church’s Children’s Morning Out Pre-School. If you have any questions, you can e-mail: cmo@westgroveumc.org or call the church office at 610-869-9334.